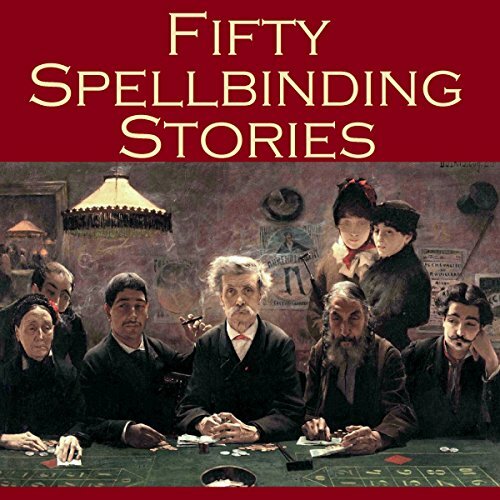 Showing results by author "Arthur Morrison"
The Cockney Novelists flourished towards the end of the 19th century and spilled over into the next. 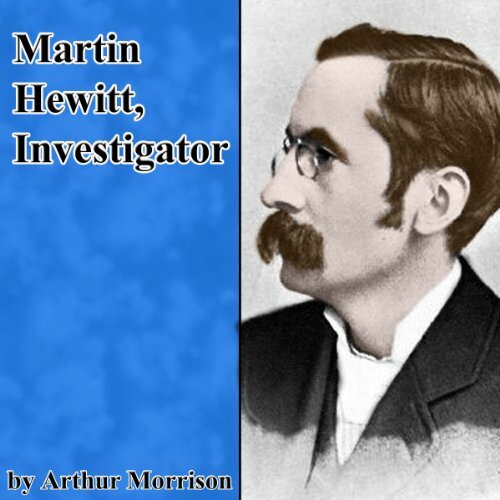 They included Arthur Morrison, Edwin Pugh, William Pett Ridge and Clarence Rook. 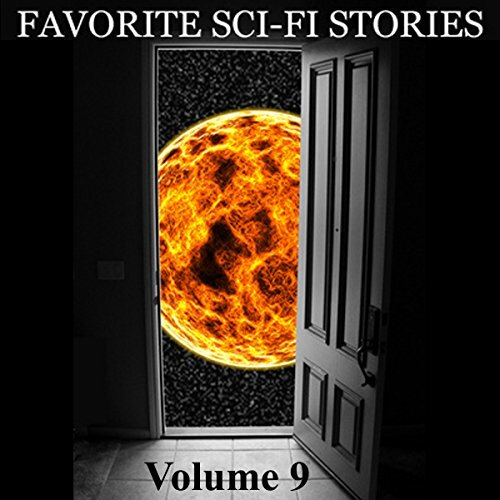 Authors being authors, they, of course, dealt with their subject matter in different ways. 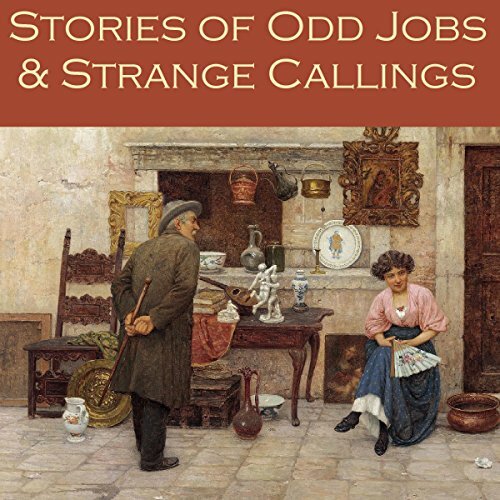 As a group they moved away from treating the London working classes as comedy cameos or social stereotypes. 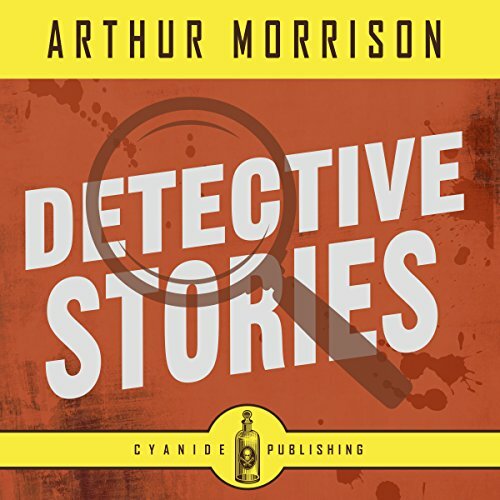 Arthur Morrison... grew up in the East End of London and was familiar with life on the dockside. 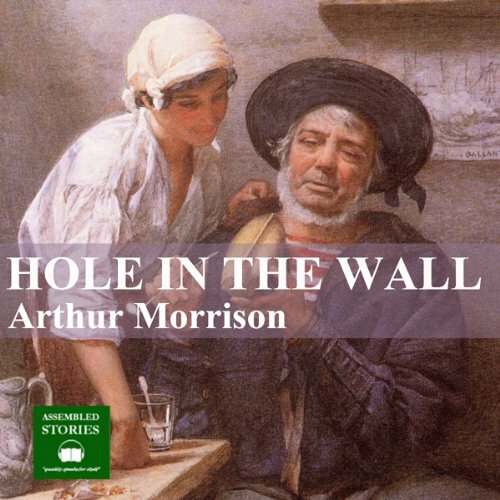 He tells the story of ‘The Hole in the Wall’ through the eyes of young Stephen Kemp, taken to live with his grandfather after the death of his mother. 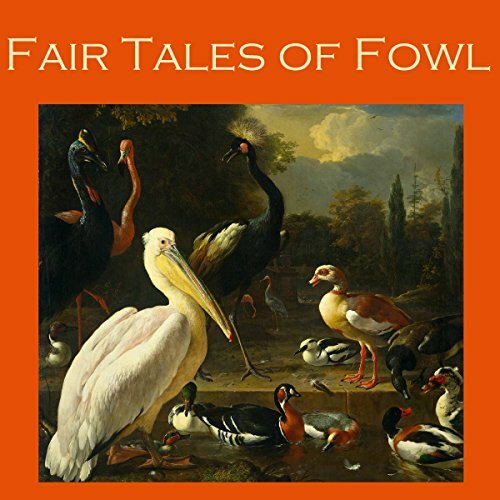 Nat Kemp is determined to keep his grandson apart from the seamier side of the Docklands but Stephen has a natural inquisitiveness that will not be quelled. 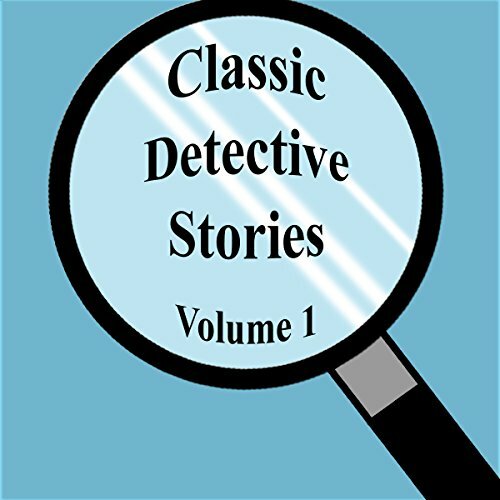 Sherlock Holmes may have been the most famous detective of the 19th century, but he had many worthy rivals. 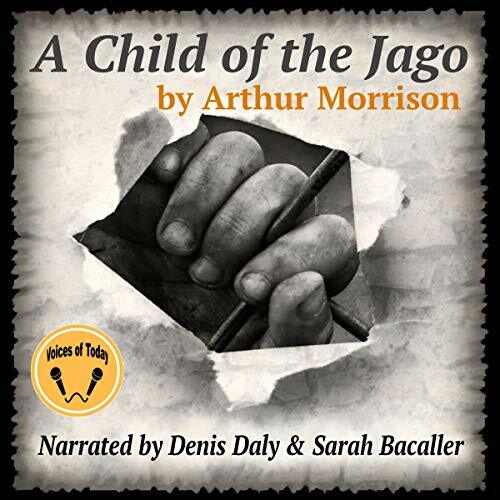 A Child of the Jago is both thriller and condemnation of social conditions in the East End slums at the turn of the century. Boy hero Dicky Perrott is at heart full of humane instinct but his environment ensures his down fall. 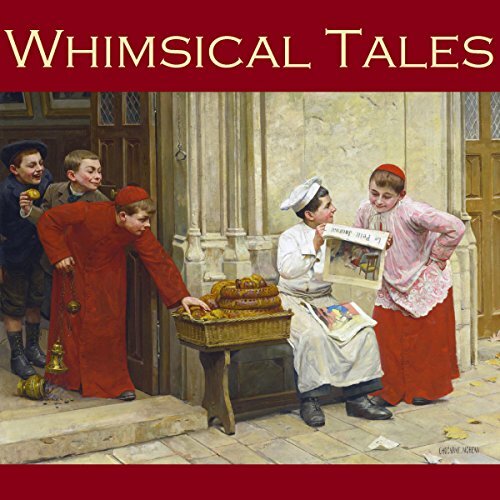 "It was my fate to encounter a place in Shoreditch where children were born and reared in circumstances which gave them no reasonable chance of living decent lives: where they were born fore-damned to a criminal or semi criminal career. 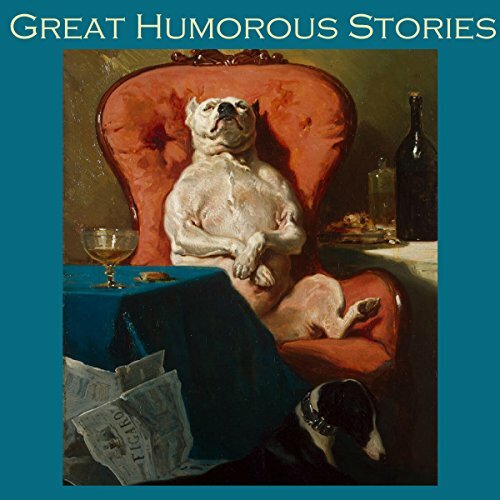 A delightful collection of light-hearted classic stories from some of the greatest Victorian and Edwardian-era writers. 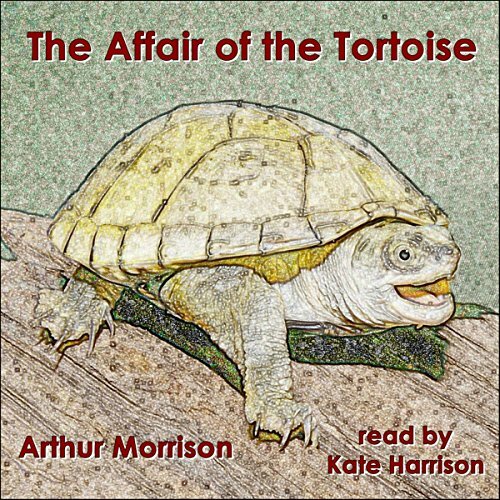 Arthur George Morrison (1863-1945) was an English writer and journalist known for his realistic novels and stories about working-class life in London's East End. 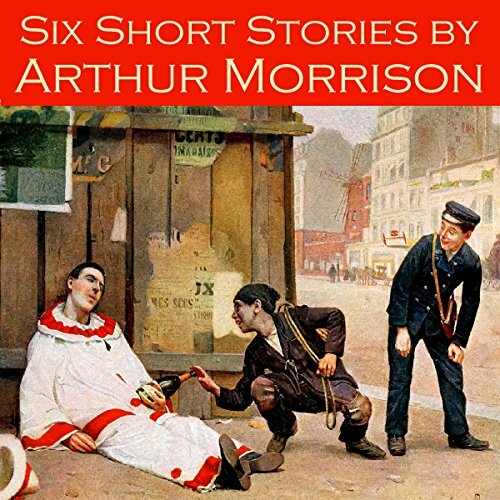 This collection contains a selection of Morrison's best work, including 'Dobbs' Parrot', 'The House of Haddock', 'The Thing in the Upper Room', 'His Tale of Bricks', and 'A Lucifo Match'. 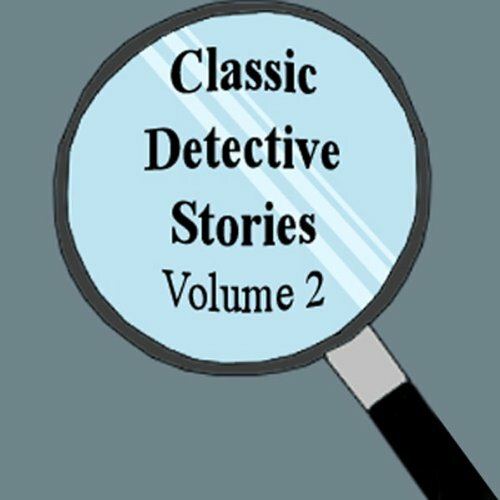 This second collection of dramatized stories from the early days of detective fiction includes the following: "The Mystery of Mrs. Dickinson" by Nick Carter; "The Stolen White Elephant" by Mark Twain; "The Red-Headed League" and "The Adventure of the Noble Bachelor" by Sir Arthur Conan Doyle; "The Purloined Letter" and "The Murders in the Rue Morgue" by Edgar Allan Poe; "Mr. Policeman and the Cook" by Wilkie Collins; and more. 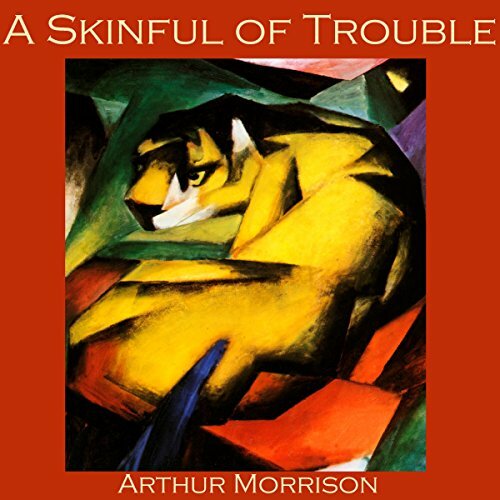 A Skinful of Trouble is the humorous tale of Mr. Dowdall, a gentleman who has invested as shareholder in a circus of dubious repute. All attempts to pursue the circus and recoup his investment are frustrated, until the circus manager agrees to send property of the circus to the value of the sum demanded. A circus tiger is then deposited on the street outside the Dowdall house in London. 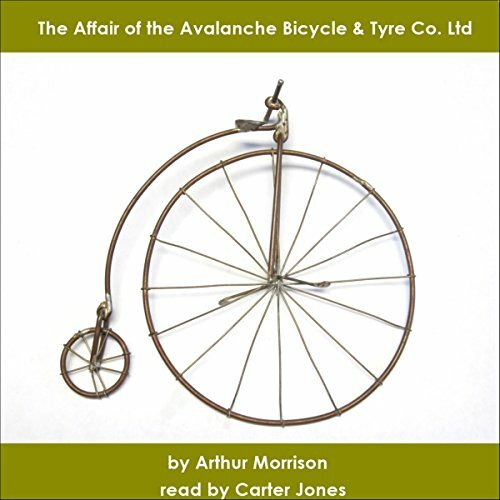 This grimly picturesque novel by Arthur Morrison was first published in 1897. 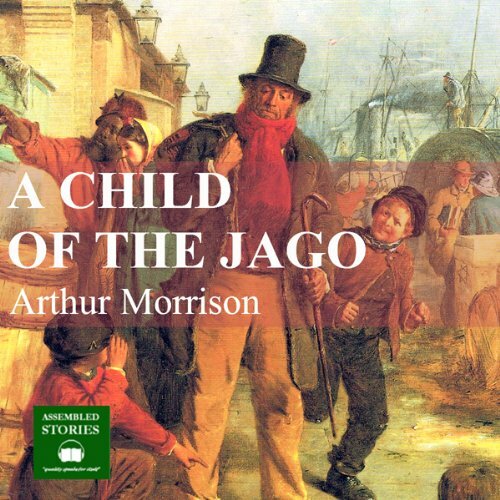 The central character is Dicky Perrott, an urchin living in the Jago, an extremely squalid district of London's East End. The Jago is based on the Old Nichol slum, which lay at the back of Shoreditch High Street, and which has since been demolished. 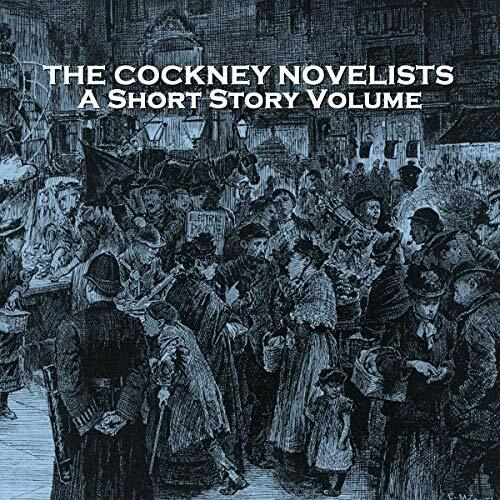 The novel describes Dicky's futile attempts to escape from the soul-destroying environment of the Jago, with the support of the Reverend Henry Sturt, who was based on the historical East End crusader, Arthur Osborne Jay, to whom the book is dedicated. 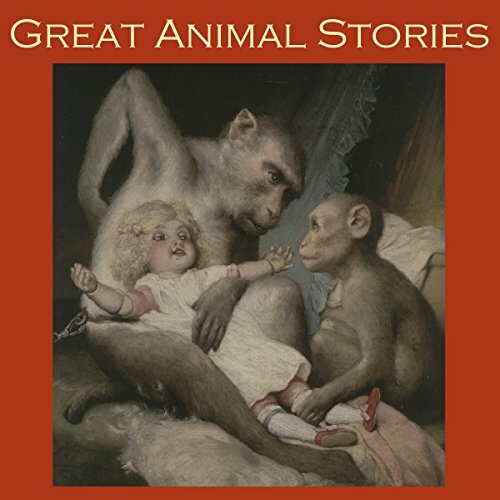 Great Animal Stories, featuring 25 beastly tales. Cap'n Jollyfax, a retired sea captain, has a brass cannon which he likes to fire on special occasions. New Year, Waterloo day, the anniversary of Nelson's funeral, Trafalgar day, everyone's birthdays, weddings, christenings and every other occasion. His neighbour, the widow Mrs Billing, has a great dislike for the gun. 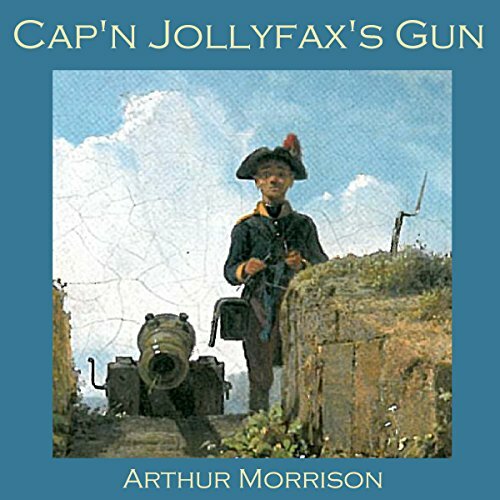 So when Cap'n Jollyfax and Mrs Billing become engaged to be married it is perhaps not surprising that there is a dispute about the future of the gun...a dispute with hilarious consequences.